(Vufo)Peace Trees Vietnam's humanitarian contributions to supporting Vietnam to deal with the consequences of war have helped to reducing the pain of loss that many poor Vietnamese people are suffering. 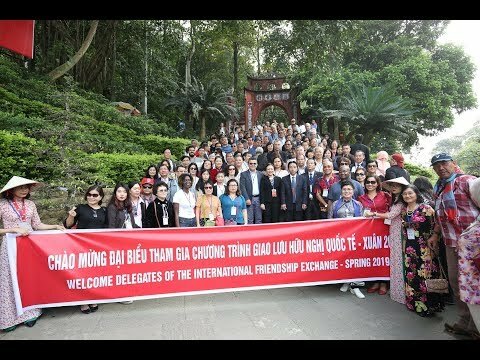 That is shared by Mrs. Nguyen Phuong Nga, Chairwoman of the Vietnam Union of Friendship Organizations (VUFO) in the meeting with Peace Trees Vietnam (PTVN) on February 26 morning in Hanoi. 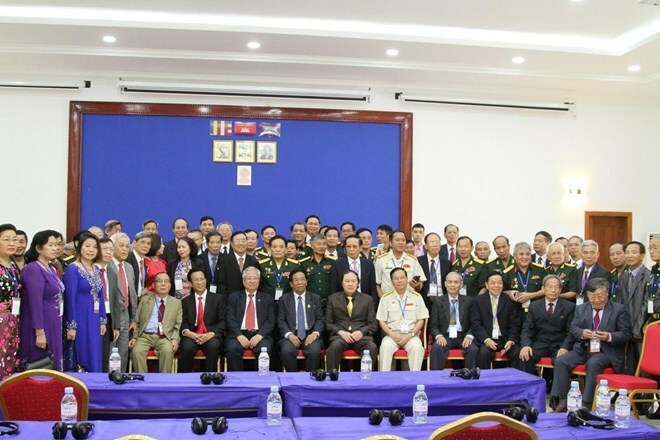 At the meeting, the VUFO Chairwoman appreciated the contributions of PTVN to promote reconciliation, mutual understanding between veterans, relatives and people of the two countries. 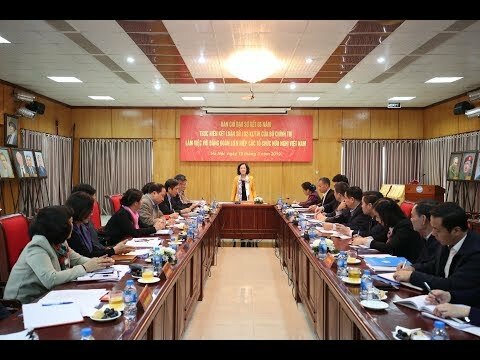 Mrs. Nguyen Phuong Nga thanked PTVN for their interest in solving the consequences of mines and explosives (UXO) that remained after the war in Vietnam. 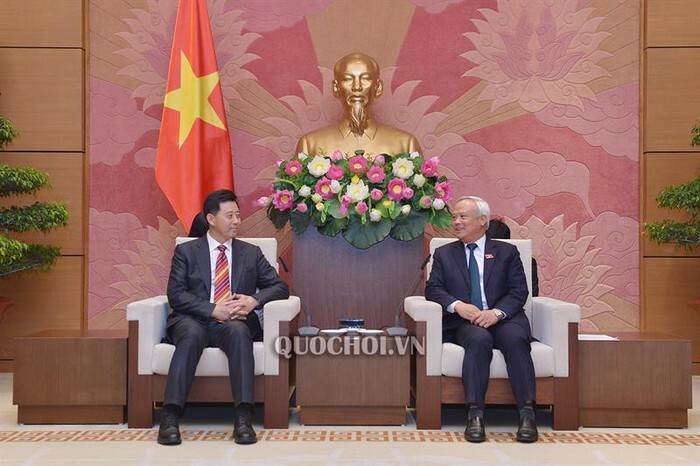 In addition, the implementation of environmental restoration projects, support for mine / UXO survivors and their families and calls for the participation of international volunteers in Quang Tri in human activities was also highly appreciated by the Chairman of the Union. 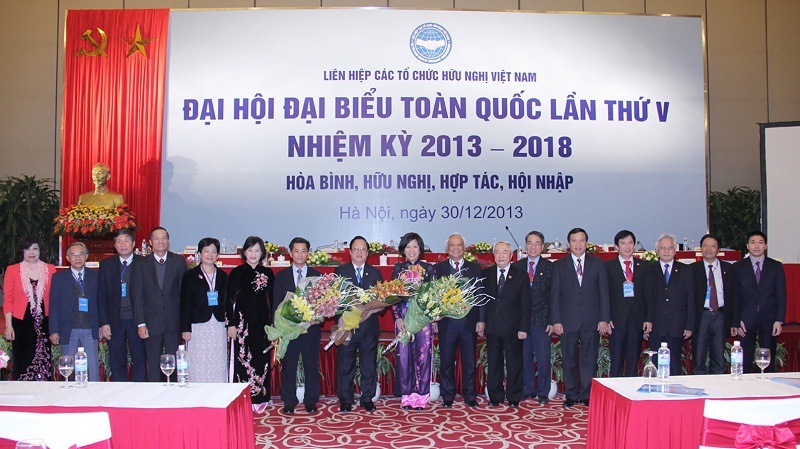 Mrs. Nguyen Phuong Nga said that PTVN's meaningful efforts and support contributed to heal war wounds, build trust and build more friendship between the two peoples. 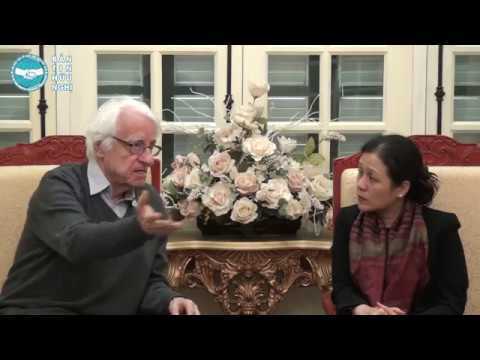 As for Ambassador Nguyen Tam Chien, Chairman of the Vietnam-US Association, PTVN's contributions are immense and cannot be expressed in words. 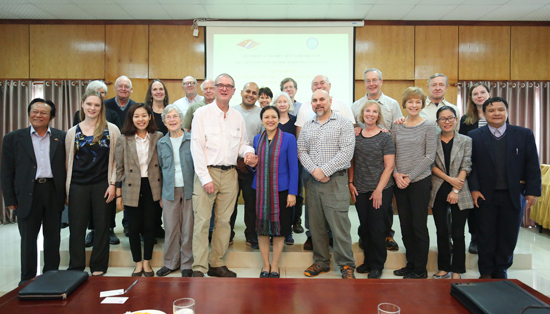 The group of PTVN sponsors to Vietnam this time consist of 22 people. Among them, Jerry Lampier (71) and Jarrod Lampier (50). Once having been to Vietnam, this time Mr. Jarrord led his father, Jerry, an American veteran in Vietnam in 1969. Mr. Jerry shared the story, when he was fighting in Vietnam, he had the opportunity to interact with children orphaned by war. When he returned to America, he was still thinking about these children, not knowing their future. 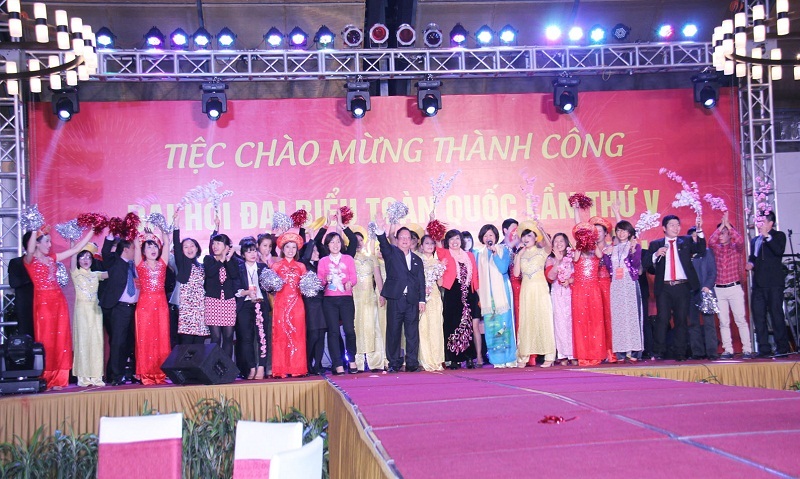 Therefore, during his visit to Vietnam, he still hoped to meet the orphaned children again every year, although hope is very fragile. Meanwhile, the emotion filled in the eyes of Judith Funderburk when she returned to Vietnam for the second time. She said that her first time to Vietnam is in 2004. 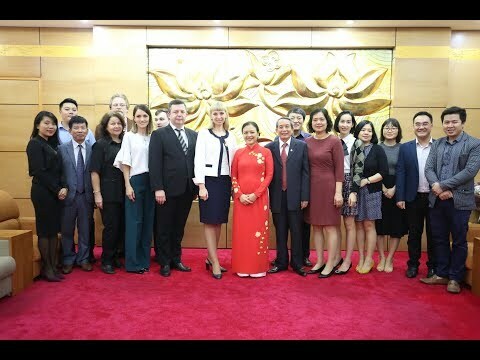 This time, seeing that Vietnam is more beautiful, Vietnam-US relations are growing better and better, she cannot hide her happiness and hope in a bright future for the next generation of the two countries. PTVN was founded in 1995 by Danaan Parry and Jerilyn Brusseau — whose brother, U.S. Army helicopter pilot Lt. Daniel Cheney, was shot down and killed during the Vietnam War in 1969. 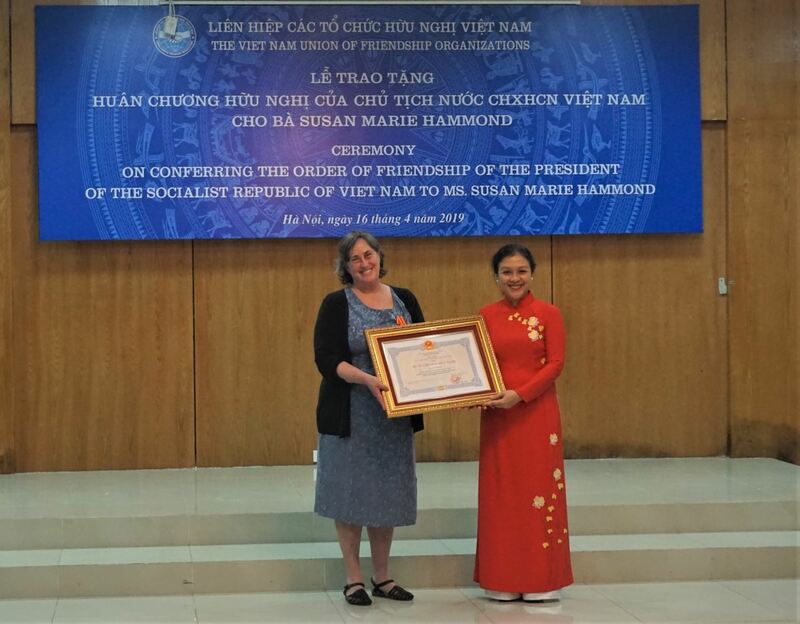 This is the first and only (up to now) US NGO that is licensed by the Government of Vietnam to operate in the field of mine clearance. Address: 105A, Quan Thánh, Ba Đình, Hà Nội. Tel: 84.4.38456303 - Fax: 84.4.37330201, Email: vietpeace@vufo.org.vn. All Rights Reserved.